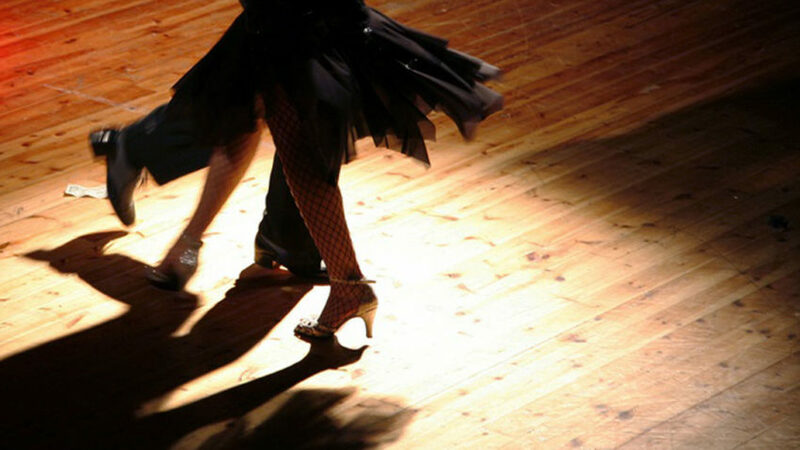 Dancing on the Shore is a multi – faceted ballroom and latin dance business. Dancing on the Shore was established on the Eastern Shore in 2001 by Amanda Showell. Amanda is an Eastern Shore native who returned back to the shore after retiring from her competitive career. Dancing on the Shore teaches in 5 locations and has 4 instructors. Dancing on the Shore offers instruction in over 20 different dances from Beginner to Advance. 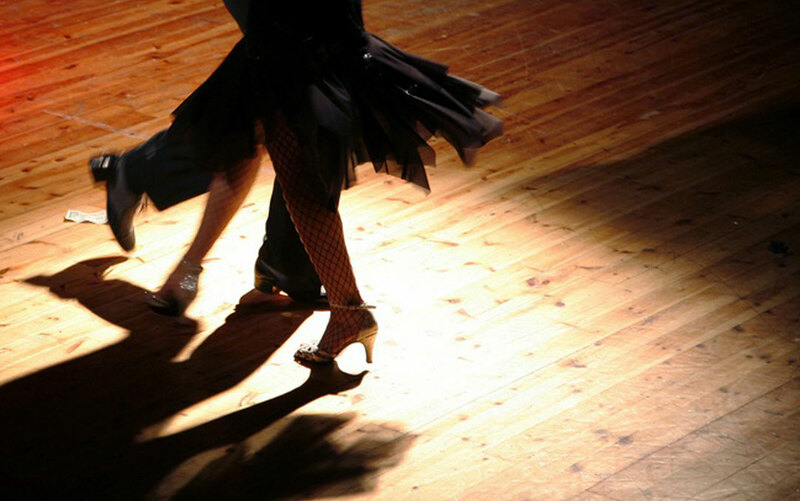 Dancing on the Shore offers Off sight private party instruction as well as DJ services for Ballroom Dancing Parties. For any questions email infodancingontheshore@gmail.com or call 302-377-3088. Visit us on facebook at Dancing on the shore .